Many people underestimate the value of a blog when it comes to converting traffic into sales. Just as many people tend to ignore the fact that a good blog is one of the best marketing tools you can possibly have. If you develop it appropriately, your blog becomes synonymous with your brand and helps you reach customers you would normally never be able to touch. Here are some of the reasons why you should focus on creating a strong blog for your brand. You can get by with just providing an online storefront that offers products and services to visitors, but such as website is nothing more than a collection of prices and pictures to most visitors if you don’t have content to anchor it. A blog allows you to provide that content on a regular basis. Every blog entry you post establishes your brand’s identity and gives people an idea of what they should expect to see from you in the future. Because your blog involves details about your brand that aren’t readily apparent to somebody just browsing through, it allows potential customers to feel more strongly connected with the people behind the company logo. Once you have your blog established, you should make sure that you have analytic tools in place to keep an eye on the traffic that comes through. Good Analytics give you an idea as to who your audience is and why they come to your website. You can learn valuable demographic information, where they roam on your site, and even find out how they came across your website. Analytics can tell you what search terms bring people to your blog and whether visitors click to the blog through a link provided by your website or another. All of this represents valuable information that you can help use to shape your brand. The more information you gain about your customers, the more your brand can thrive. Search engine optimization, or SEO, is the holy grail of branding and marketing. Companies with strong SEO frequently land at the top of the pile when it comes to sales and brand recognition as well. This makes plenty of sense – after all, strong SEO means that your company is at the top of many different search results in a variety of search engines. When determining page rankings, search engine algorithms look for coherent, useful content. Very few things provide better content than a frequently updated blog. Moreover, your blog lets you establish your own keywords. Because you focus frequently on certain topics relevant to your brand, your business becomes synonymous with those areas of interest. One of the biggest tools you have in your blog arsenal are the simple share icons at the top and/or bottom of your articles. These icons allow your customers to share your content with their friends and family, all with a single click of their mouse button or tap on their screen. You should build your blog with the expectation that what you write will go up on a variety of social media channels. This is a good thing for your brand and your business. It gets your content in front of fresh eyes and a new audience that might not normally show an interest in your brand. Creating a blog also creates a discussion about your content on these social media channels, which increases your customers’ overall level of engagement. An ongoing blog requires you to do your research in order to ensure accuracy and reliability. This means that your skills stay sharp and your knowledge of your industry remains fresh well into the future. By making sure that you do your research, you gain a breadth of knowledge that extends well past just what you put into a single blog entry. In turn, your customers come to view you as a reliable source and a brand that provides useful knowledge about the industry. All in all, a blog is an excellent chance to make sure that you stay at the forefront of knowledge in your field while also improving your brand’s overall reputation. 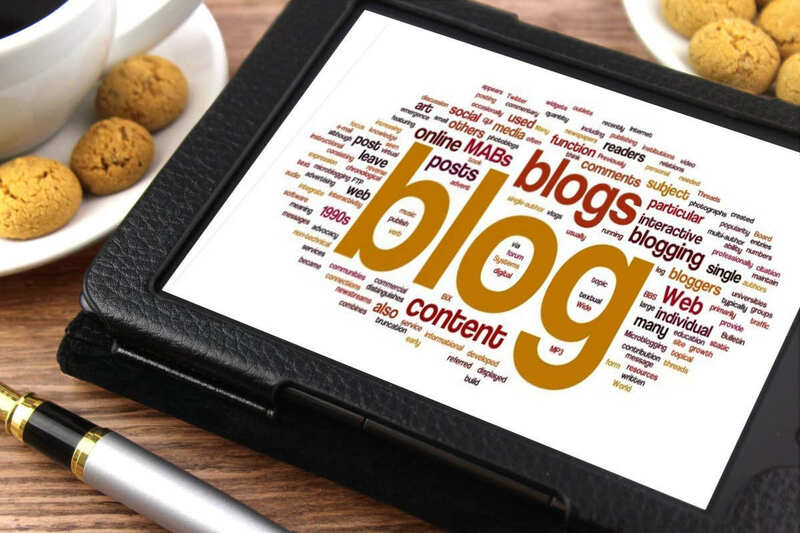 For all these reasons and more, you should create and maintain a blog for your brand. By doing so, you guarantee more traffic for your website, improve the overall faith that your customers have in your brand, and ensure that you gain an ever-broadening base of knowledge to help inform decisions within your industry.